These are fractures that involve the distal segment of the radius, the ulna or both simultaneously. 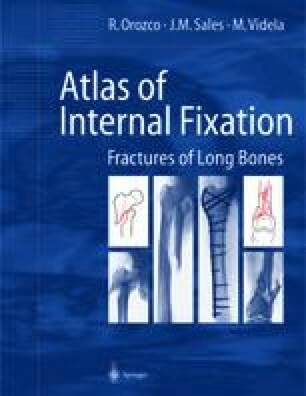 These are the most frequent fractures but not so among the fractures treated by internal fixation. Altogether they represent 5.67% of the total series of surgically treated fractures that have been reviewed.